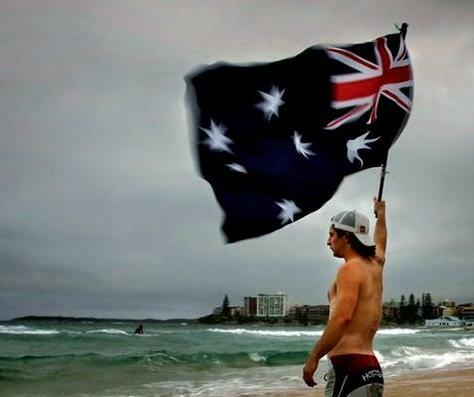 Australia Day is the foremost celebration of cultural Australianism, originating from European Settlement Day, Pioneers Day, and Anniversary Day festivals of our pioneering era; all recognitions of our Australian community and Native Soil. In 1886, the Australian Natives Association resolved for January 26th as our National Day, this being the “foundation of Australia”, and such has been celebrated by Aussies down the decades since. 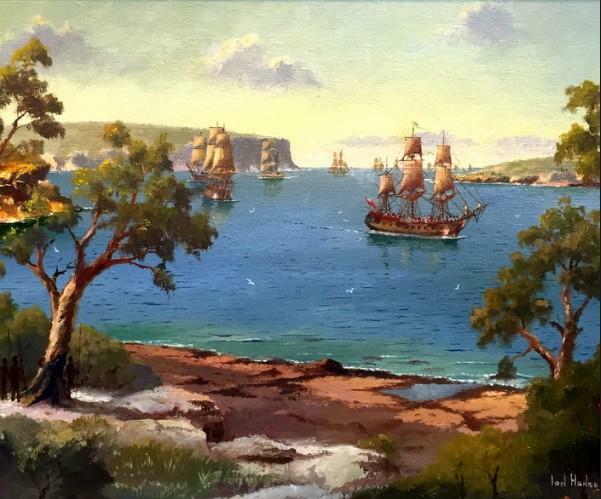 This is our Aussie inheritance, and to the misfits who call for our National Day for January 26th to be dumped; and the despicable toads who prostitute our National Day with citizenship to Third World aliens, Australia First shouts dump on them! 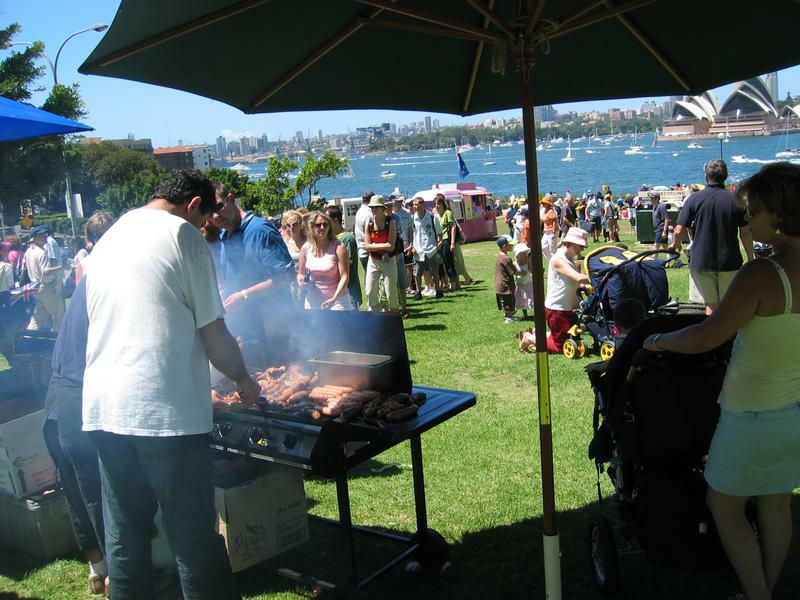 Community and family celebrations of our Aussie lifestyle, European derived identity, unique native culture and heritage, has been in our Australia Day for generations. Australia First intends to keep it. “Call up your myths and your legends, your men of song and tale, men from the Snowy, the Centre, and lakes where the bunyips wail, your seekers, your finders, your fighters, your men who with Clancy ride, Lawson’s men from the western creeks, and a thousand more beside. Call up your ghosts, Australia, and set them riding far to rouse a sleeping nation to its seven- pointed star. Call up your dead, Australians, and bid them ride with you to set your rivers brimming with Eureka’s flood anew. Call up your hosts, Australia, to strive with you amain, to fight, to sing, to honour, your Flag of Stars again. Then when the day is over, whether to shout or to weep, keep ever your dead alive in you, oh, never let them sleep, for the nation that forgets its dead, that lets its heroes lie dust-deep in its mind forever is surely ripe to die. And only those go on, in glory their story to make, who ever keep their dead alive, and their heroes awake. Fly our National Flag; engage with family and friends to sink a beer, etc; play some Slim Dusty songs, read a verse of Henry Lawson or the Banjo; sit under a gum tree, and rub your fingers in our Native Soil; reflect on the Australia we once had, and want back; celebrate our heritage with genuine patriotism and sentiment, and with a spirit of gratitude to our pioneering peoples and earlier generations who have provided our legacy of Australia.